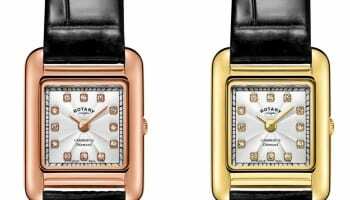 Swatch Group says that it will stabilise in the second half of this year following an 11.4% drop in sales in the first six months of 2016 and a 53.6% slump in operating profits. The group warned investors on Friday that H1 results would be sharply down on the same period last year. It confirmed today that sales were down from CHF 4.2 billion in the January-June period in 2015 to CHF 3.7 billion this year. 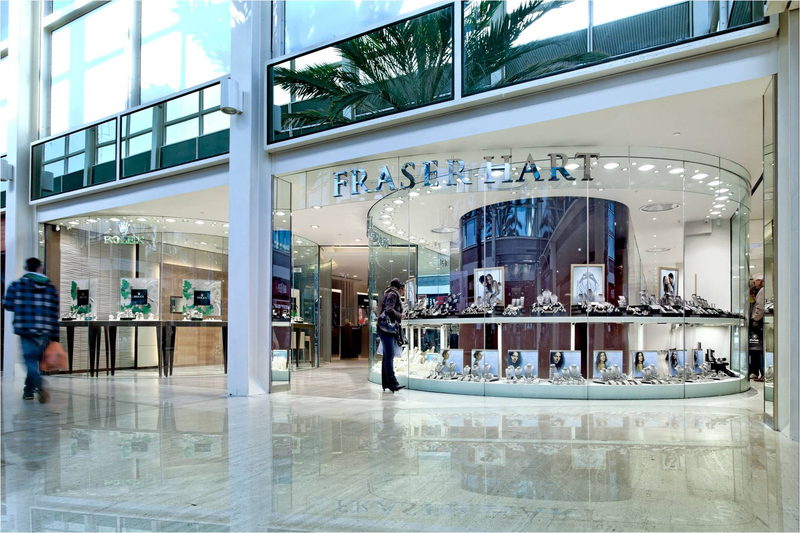 Operating profit fell from CHF 761 million (18.2% margin) to CHF 353 million (9.5% margin). 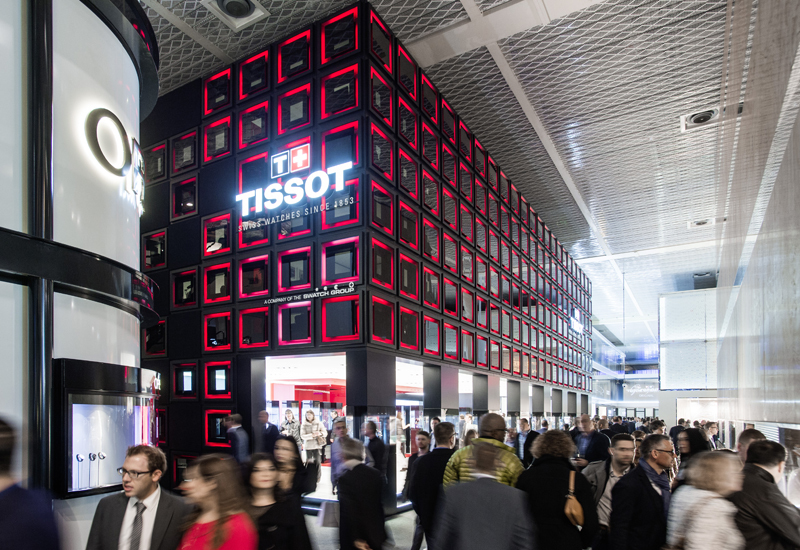 Financial analysts have questioned whether Swatch Group is adjusting its cost base to reflect the prevailing turbulent global economic and political situation. Its trading statement makes clear that there are no plans to dramatically cut the workforce, and says that its long term group strategy remains unchanged. “In the first half of 2016, no structural changes were undertaken, which means that jobs were deliberately maintained, particularly in Production, where the capacity utilisation was less than in the previous year, as well as in the brand companies’ plants; which was at the cost of a temporarily lower operating margin. Currently, only individual regular employee departures are not replaced. As a result, the number of employees remained at approximately 36 000 at the end of June 2016,” the company described. 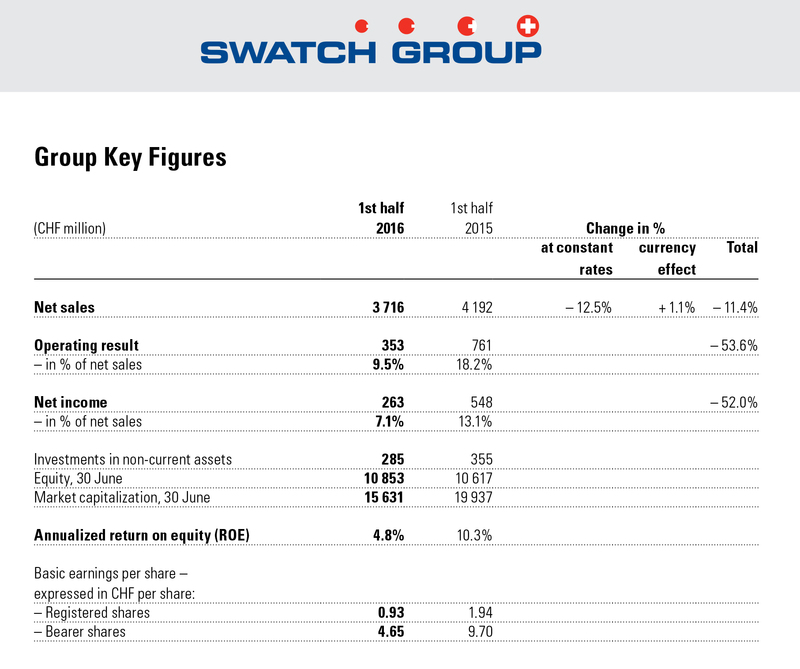 In a more optimistic forecast for the second half of 2016, the report says Swatch Group anticipates clear growth in local currency compared with the weaker second half of 2015, and thus an annual result closer or equivalent to the previous year. “The outlook for the Group, with its unique brand portfolio and its global retail and distribution network, remain good in all regions and segments in local currency. In the mid to long term, there are many more opportunities than risks,” the company states. If growth opportunities like Omega’s association with the Olympic Games in Brazil boost sales, the group is ready to exploit them. 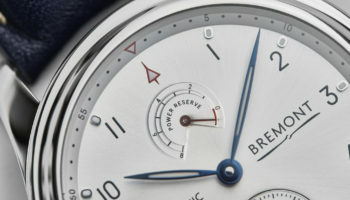 “Since no structural changes were made to the production base and the entire workforce is highly motivated, the Group can rapidly meet increasing demand, also with regard to the new Swiss made. 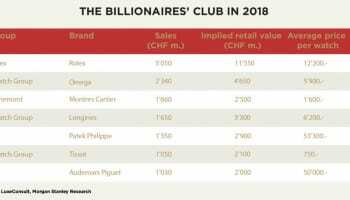 Thanks to the strong vertical integration of the manufacturing chain and the Swiss production base, the new Swissness rule of at least 60% domestic added value is a unique home advantage for the Swatch Group,” the forward looking statement concludes. The UK is singled out as one of the group’s best performers, and the statement says that the summer trading has started well. 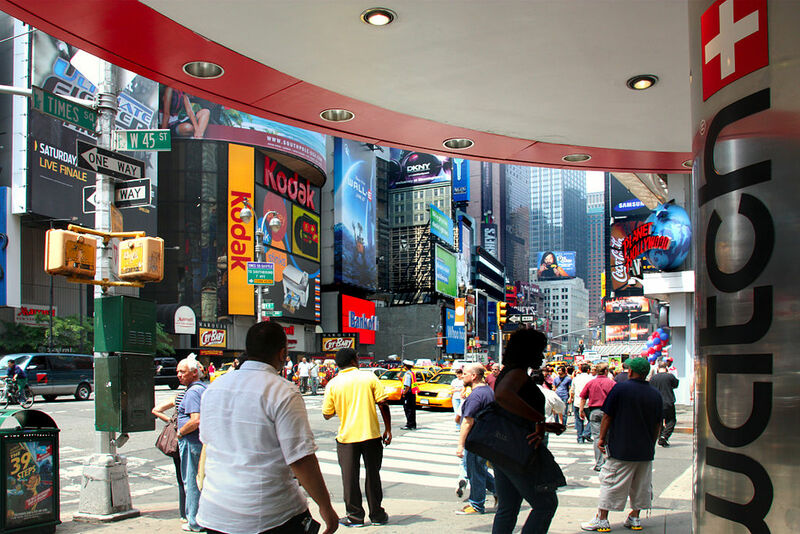 Swatch brands’ retail stores have reported a strong July thanks to the weakness of the pound making goods cheaper for tourists.